It is very difficult to answer without ever experiencing the acuity of normal sight and so being unable to compare the two. It is hard to imagine being able to see better that you ever have. Plus there is a lot of variation between people so there is not a single answer. But it was really interesting to understand the range and how we talk about it, to get some idea of how we all see the world differently. Take a photograph (or video). Ideally include one of the posters below. Write (or record) a description of what you can see from the same position. Share the picture and words publicly on social media (Twitter, Facebook, Instagram) so people can see the difference between the two. Include #AniridiaSight and @AniridiaDay in the post. On Facebook, please post first in our public Aniridia Day Facebook group to be seen by the maximum number of people, and then share it back to your timeline for your friends. 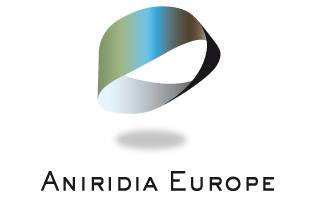 @Mention someone you know with aniridia to nominate them to do the same. 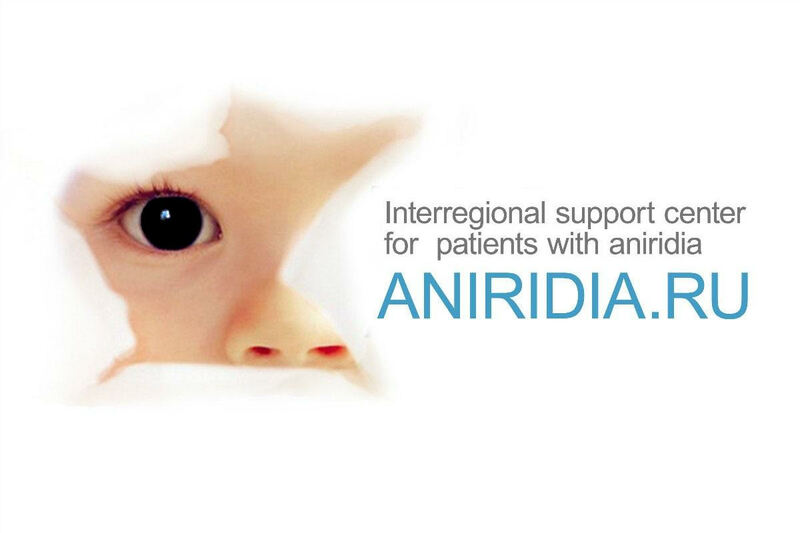 Parents could also help their children with aniridia to take part too. We may well collate the posts for use elsewhere in future – with the author’s permission of course.